In today’s world it is more important than ever before to have as much evidence as possible when reporting vehicle accidents to police and insurance companies, and in recent years we have seen an influx of dash cams to the US market, but they have always been either expensive, or of just too poor quality for the video recordings to be of much help after an accident. I have reviewed several dash cams over the last few years for various websites, and this review marks the first one I am reviewing here at TheMakersWorkbench. About a month ago, I was contacted by a company called Geko who said that they have the perfect budget friendly dashcam that is sure to fit my needs. So I told them to send it along, and I would give it a review. 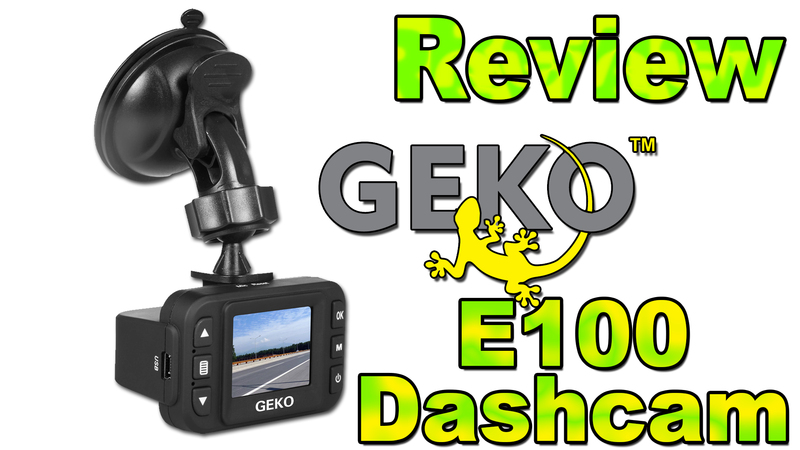 A few days later the Geko E100 Dashcam was sitting at my doorstep. So let’s jump in and take a closer look at this dashcam and see if it can hold true to its manufacturers claims. 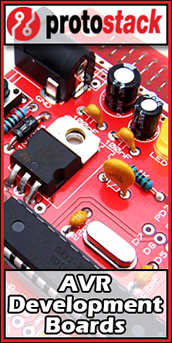 Thanks for taking the time to read this product review! If you have any questions, comments, or suggestions about how we could make our reviews better, please leave them below and we will be happy to respond! If you found this review helpful, or you would like to see more reviews like this, please consider supporting us by becoming one of our Patrons today at Patreon. Every donation counts no matter its size. Even $1 per month helps us keep the lights on, and the content flowing. Please remember to head over to our Facebook Page and leave a like, then visit our YouTube Channel, and like the video above. While you are there, don't forget to subscribe!